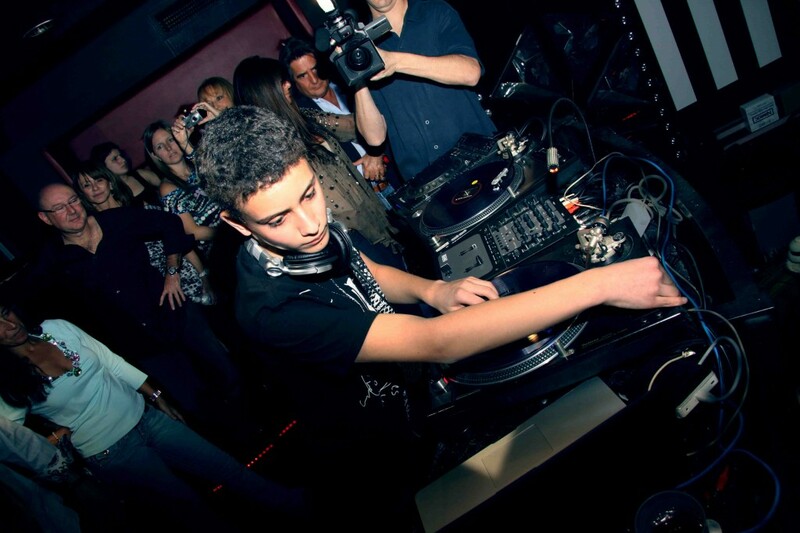 Jake Fischer, aka DJ Jago, is one of Dubspot’s finest students, even at his young age of 13 years old. He is smart, works well with all the instructors, he concentrates, he’s kind, and – thus no surprise – he is becoming one heckuva good DJ. Watching Jake develop his skills during his time here has been a pleasure for us all, and those very skills are starting to show beyond our school’s walls. And so, he earned his student spotlight feature. In what will surely be the first in numerous titles and accomplishments during his career, he battled some fellow jocks for in the Art For Progress Clash of the Artists contest. During the DJ portion, Jake dominated, receiving 77 votes, almost double that of the second place winner, who received 40. One of Jago’s Dubspot mentors, JP Solis, was there to show support, but beyond that, all the voting came from a discerning group of fellow artists, who recognized Jake’s talent, and rewarded him with a victory. DJ Jago, you rock! I am proud of you and your accomplishments. Keep it up :-) One love! Yo- What’s up with all these 13 year olds? Don’t get me wrong, I think it’s fantastic, but I’m particularly amazed with the ol’ timers! What’s up w/ all these 13 yr olds? Don’t get me wrong, I think it’s fantastic, but I’m particularly amazed with the ol’ timers! Doing it with a smile ….